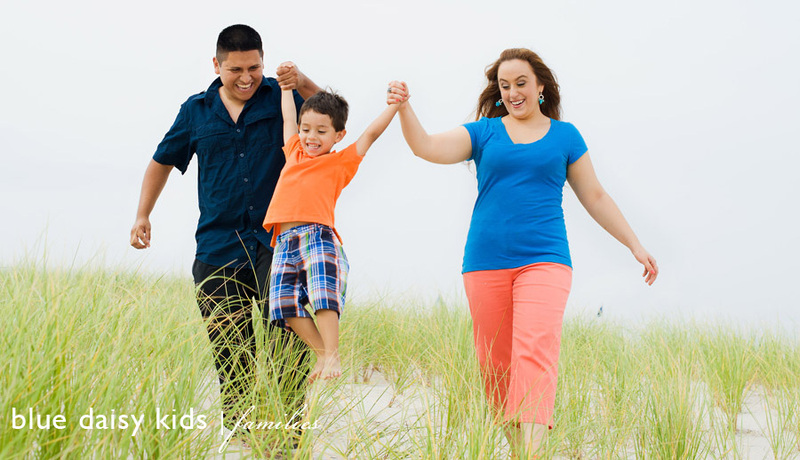 I met up with Donna, Juan and Gianlucca on a Long Island beach to create some new family portraits. Last time I photographed them, Gianlucca was still a baby. Gianlucca is in the super hero phase now and he was very proud to show off his muscles and some power rangers moves. As always, it was a blast photographing this family!